A popular celebrity, Anthony Bourdain has threatened to poison the US President Donald Trump. Anthony Bourdain, host of “Parts Unknown” on liberal CNN, has said that he would poison U.S. President Donald Trump if he was asked to cater a peace summit between the President and Kim Jong Un. 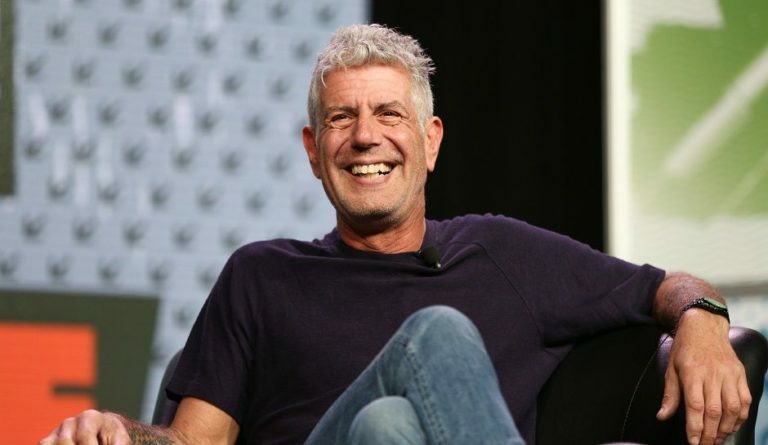 Bourdain, a celebrity chef said he would serve Trump “Hemlock,” when he was asked by TMZ what he would serve the U.S. president and the North Korean dictator. Hemlock is a poisonous plant that has been used as a method of execution. The video was published by TMZ last week, but is just now gaining attention. CNN recently fired Kathy Griffin for posing with a bloody head made to look like Trump. The liberal network also cut ties with “Believer” host Reza Aslan after his anti-Trump rhetoric on Twitter was widely criticized. It’s unclear if Bourdain would suffer any consequences for his rhetoric, but it’s worth noting that “Parts Unknown”is significantly more popular than programs hosted by Griffin and Aslan. As for Bourdain’s thoughts on Kim Jong Un, the CNN star called him a “chubby.” CNN did not immediately respond to Fox News’ request for comment.